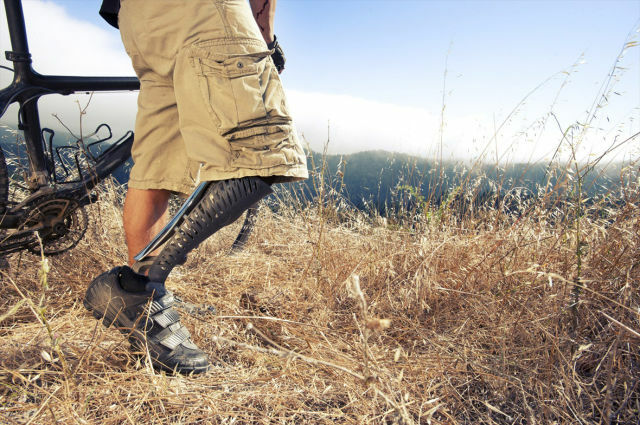 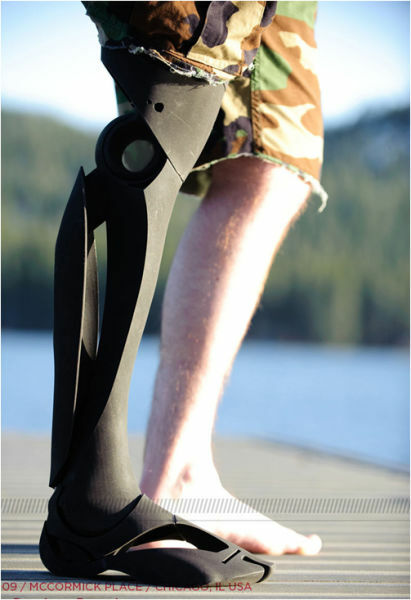 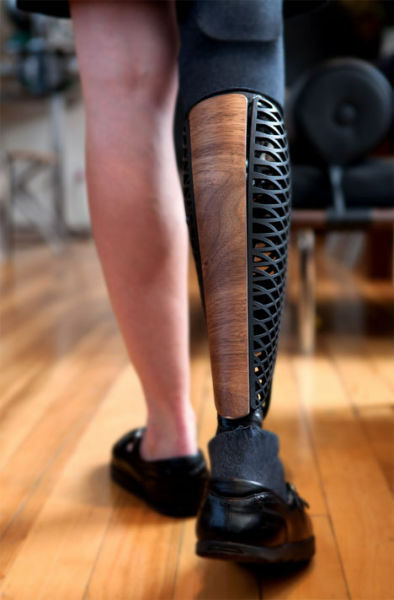 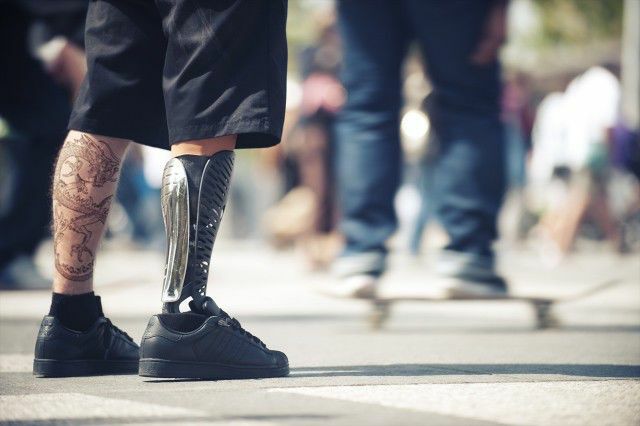 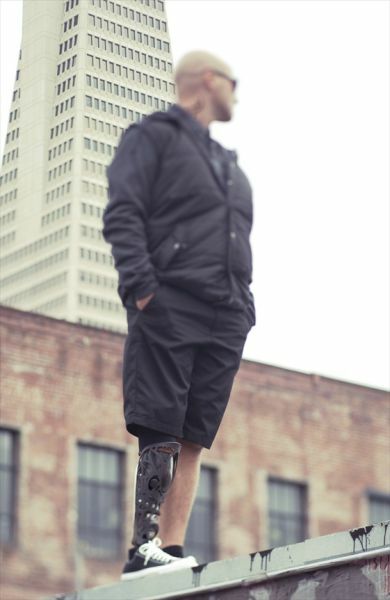 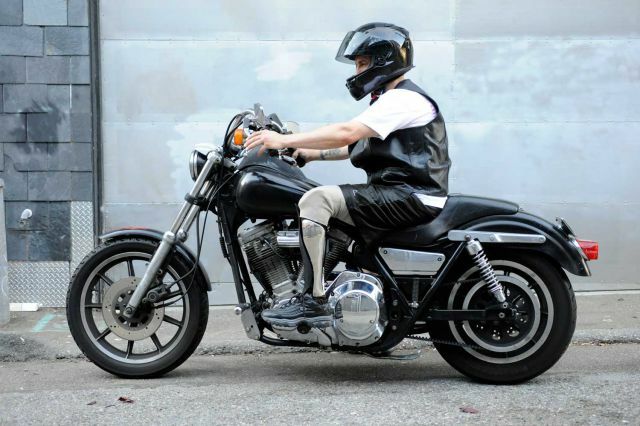 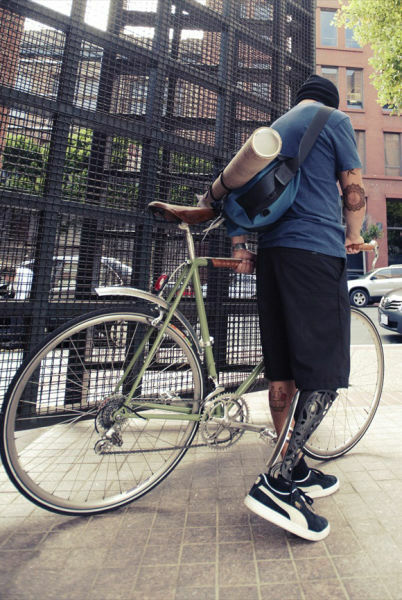 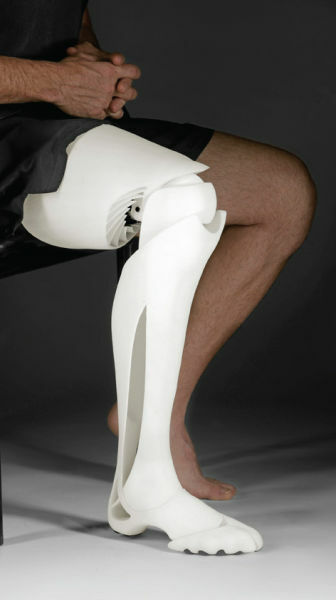 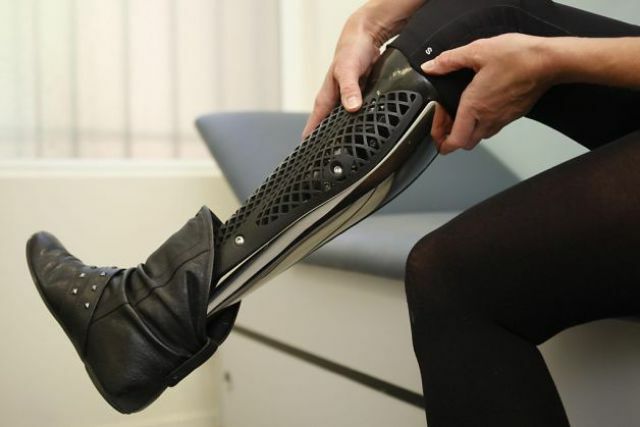 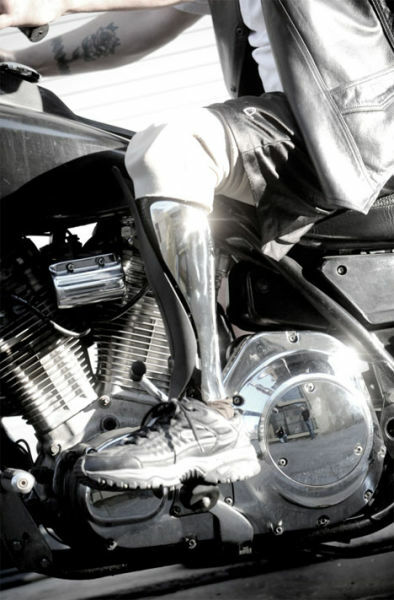 Scott Summit is an industrial designer and the man behind these one-of-a-kind prosthetics. 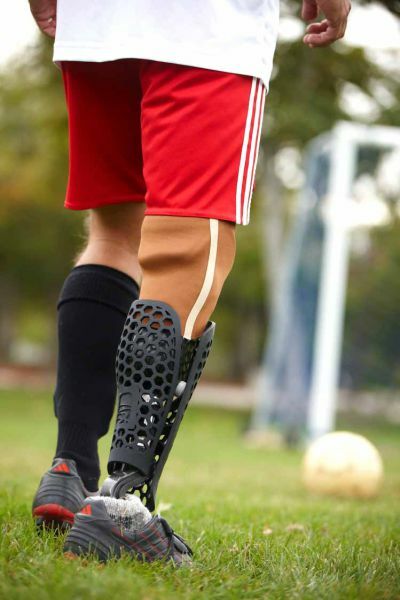 They are so nice that make you wish you didn't have legs. 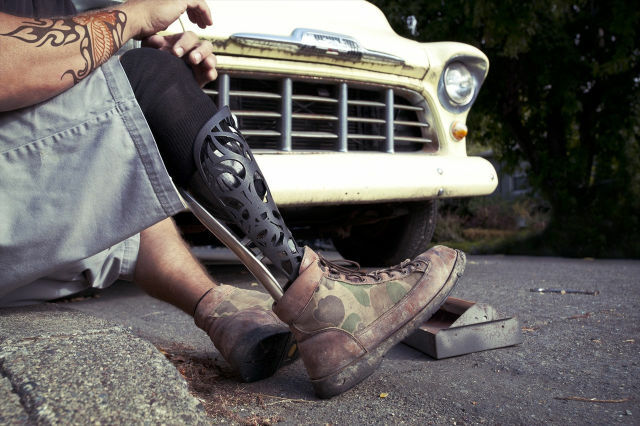 They are really a piece of art, but you may consider what you've just said.